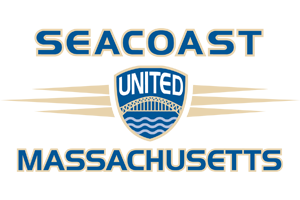 Seacoast United offers boys and girls the opportunity to compete at the highest level suited to the individual's ability level. SUSC fields teams within the New England Premiership, National Premier Leagues, and the US Soccer Development Academy (Boys & Girls) & Boys' PreAcademy leagues. Clubs are based throughout the Massachusetts, NH and Maine regions, with indoor and outdoor facilities to host club training and games. Tryouts for Massachusetts based teams will be offered in three locations north of Boston: Amesbury, Andover, and Danvers. Tryouts for 2019/20 NPL and NEP teams will take place the first two weeks of June. Details on dates/times by age group will be announced soon!